"The music is on his side." In this musical drama, a group of rural teenagers stage a rebellion (by dancing) against their conservative parents when a new kid in town arrives and shakes things up. Their ideas of being wild are pretty tame, but they're still threatening to the town's evangelical Christian preacher. 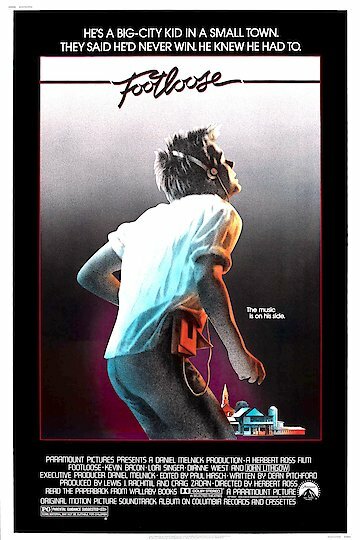 Footloose is currently available to watch and stream, buy on demand at Amazon, Vudu, Google Play, FandangoNow, iTunes, YouTube VOD online.